Our house has undergone a little bit of a revamp over the past couple of months. Most of the rooms have had a fresh coat of paint and a bit of a rejig now and I've started splashing out on a few new pieces of furniture and accessories for them. 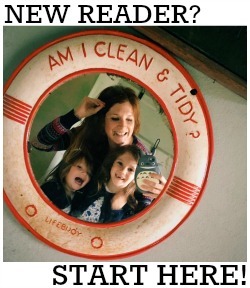 The biggest makeover has been to Daisy's bedroom. Previously pink, it's now a very modern monochrome - and once I'd replaced her pine furniture with new white pieces, and her floral bedding and curtains with fancy black and white patterns, it was time for me to search for some new pictures for the walls. Everyone knows I love artwork. Pretty much every single wall in this house is covered in a mixture of photos, posters, limited edition prints and even a few original paintings from those days pre-kids, when I actually had some money ;) My only rule is that I never fill a space with any old thing - I'd rather have an empty wall for a while and wait to buy something meaningful that I really love. 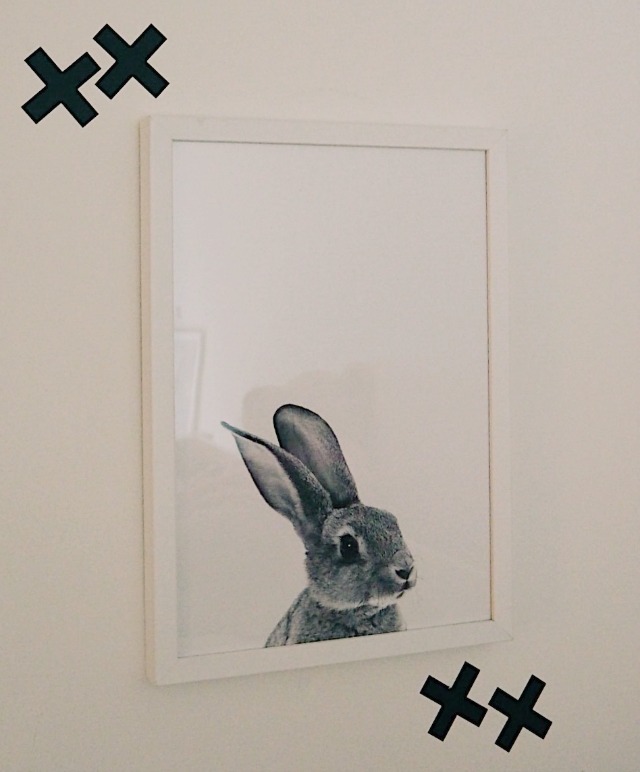 One place I love to shop for affordable art is a Scandinavian company called Desenio. I've worked with them on a review project before and was so impressed with the quality of their prints and their excellent customer service that I went on to make a fair few purchases of my own accord. When they asked me if I wanted to pick out a few pieces for their latest campaign I was thrilled to - and it was perfect timing too, with Daisy's room needing those finishing touches. 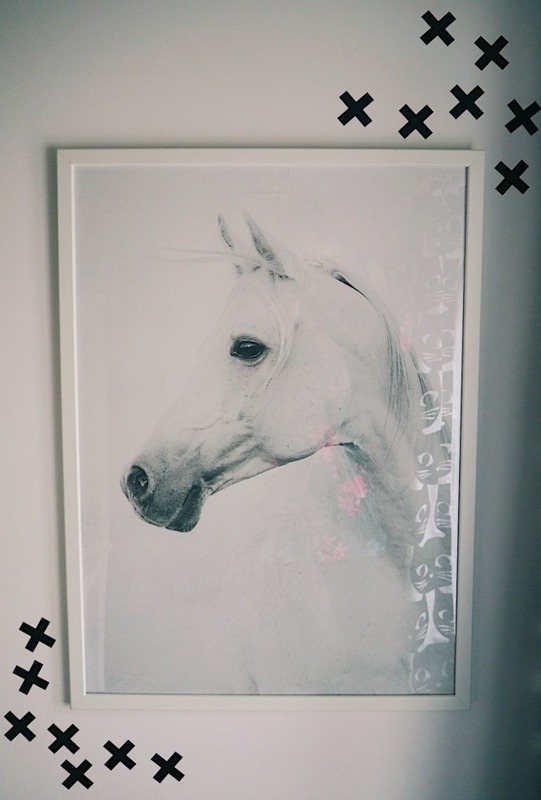 Following the monochrome theme I chose three new prints for her room (she already had this horse poster which stayed put). 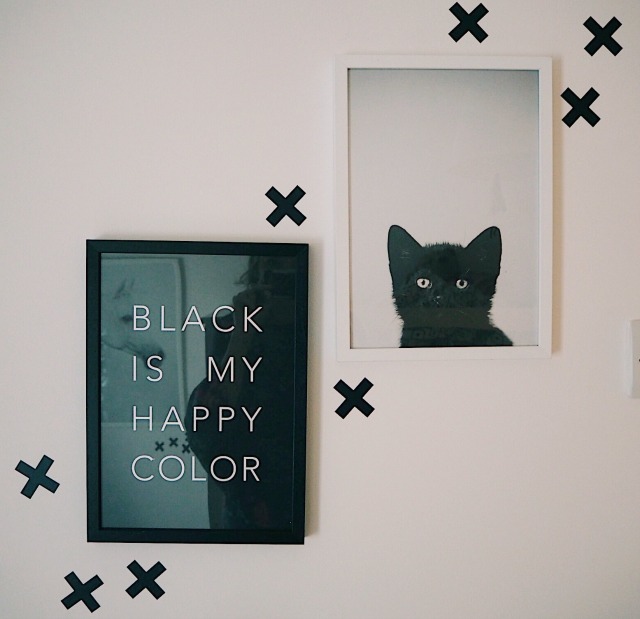 I added a black kitten print, a grey bunny print and a typography print saying 'Black Is My Happy Color' and framed them all. To make a bit more of a feature of them on the plain white walls I bought some super cheap wall decals from eBay to surround them. I love the finished look - and so does Daisy! The best bit is that all four posters and frames (including the horse one from an earlier purchase) came to less than £70 which I think is a total bargain. *I'm still waiting for it to be put up, hence the stock photo - full room tour coming soon! If you're looking for some affordable artwork, make sure you check out the Desenio website. It's a bargain at the best of times (prices start at just £2.95) but right now I'm delighted to be able to offer you all exclusive access to their Black Weekend offer! 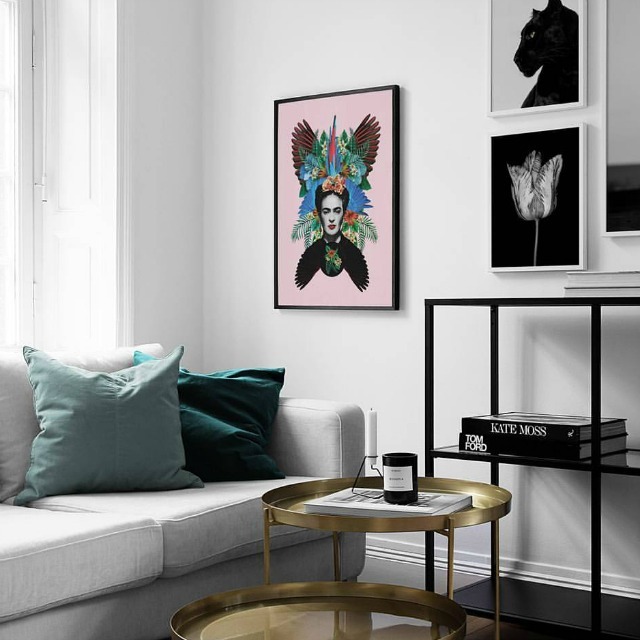 Use my VIP-code modernmummy to get both early access AND a better deal - an incredible 40% off posters! This code is valid between 21st-23rd of November and is not valid on Handpicked posters or frames. Happy shopping!